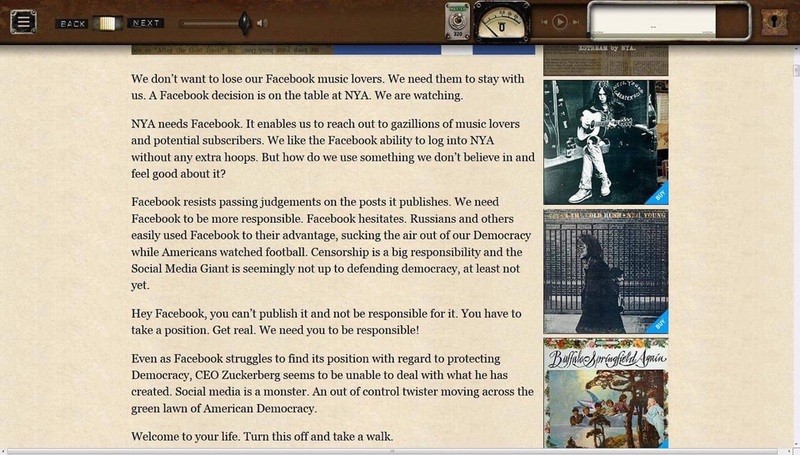 In today's Neil Young's Archives (NYA) Times-Contrarian, author Phil Baker writes that Facebook's behavior is "worse than we had imagined". 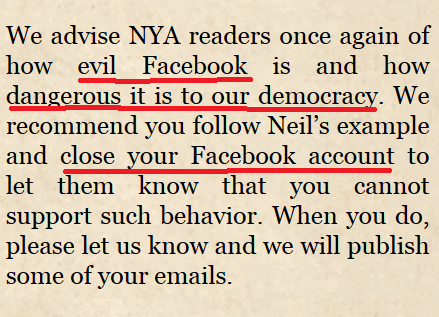 "evil Facebook ... dangerous to our Democracy"
The NYA Times-Contrarian article goes on to urge fans to delete their Facebook account and submit their experience to NYA for publication consideration. Thanks for listening Neil! Should've been done long ago. Here's our story below, which your team is well aware. 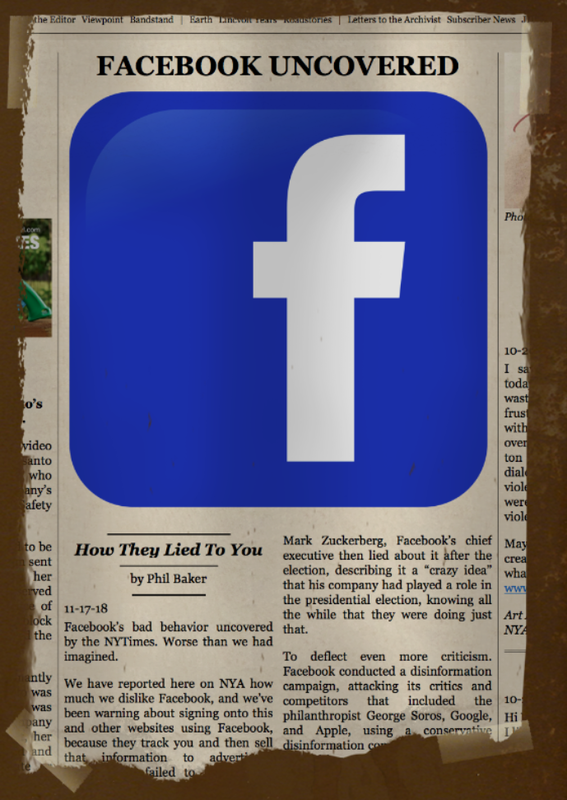 Short story: Mark Zuckerberg (CEO FACEBOOK): Liar? Idiot? Or Both?. Mark Zuckerberg (CEO FACEBOOK): Liar? Idiot? Or Both? 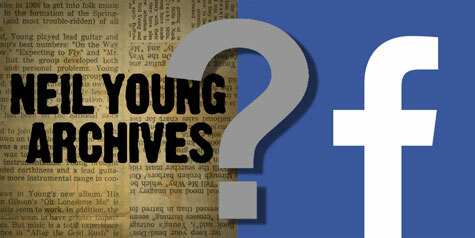 Earlier this year, we covered Neil Young's Big Decision On Archives: Facebook and Social Responsibility. Reaction was significant, with many Neil fans reporting similar experiences with the Great Social Media Whorehouse (sorry to offend whores). Once again, Neil Young speaks truth to power as he faces a "big decision" on access to his Archives due to Facebook's lack of social responsibility. 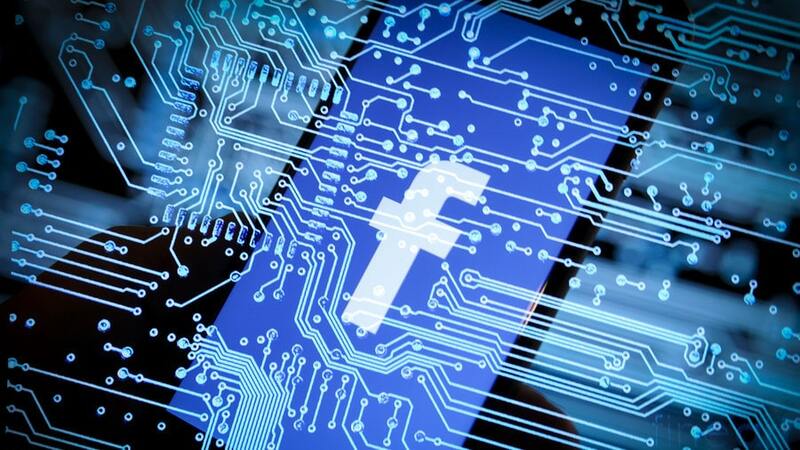 "Censorship is a big responsibility and the Social Media Giant is seemingly not up to defending democracy, at least not yet." And our advice to Mr. Young? 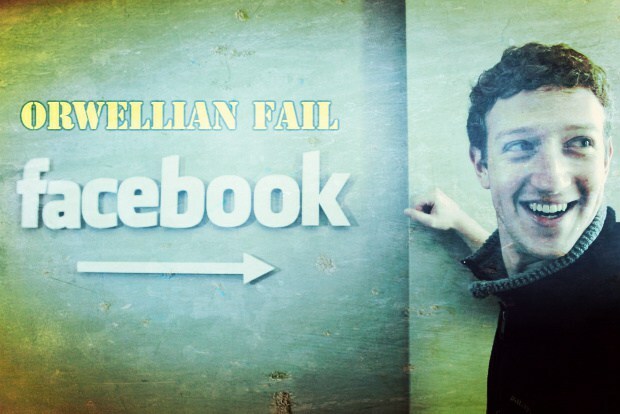 Ditch Facebook before Facebook ditches you, Neil. You'll be glad you did. We'll go into that below. 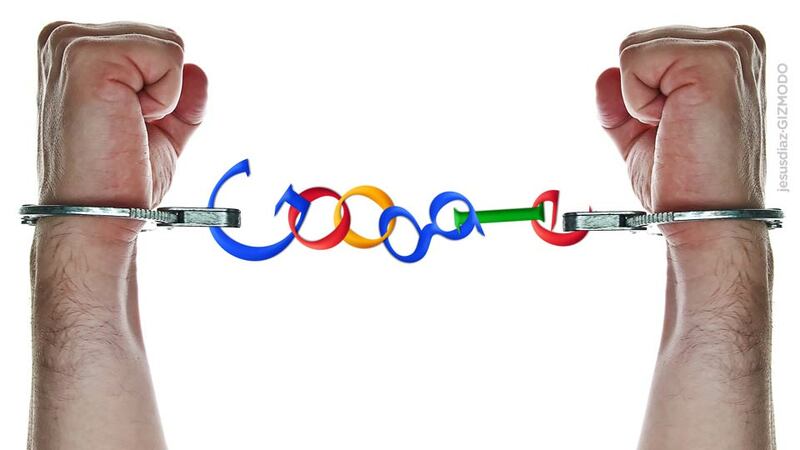 Tech Giants, we the people, do NOT trust you. You guys have blocked us, shadow banned us, de-monetized us, de-platformed us, memory-holed us, and harassed/trolled us relentlessly. But all of your efforts have failed -- we're still standing. Enough. Is that the best you got? We're still here. Just remember, TW has been around longer than Google, Amazon or Facebook. The corruption on the highest floors will cease and Justice will triumph. The Truth and The Light will always prevail and overwhelm the darkest of the Darkness of Corruption. Social media can often be seen as serving as the direct prophecy of George Orwell's 1984 novel's "Two Minutes of Hate". ps - And "Thank You" Mr. Zuckerberg for suspending our FaceBook account, saving us from all of your FB troll-bot zombie hordes (not referring to rusties)! Or Mr. Z - Liar? Idiot? Or Both?. and I didn’t speak up, because I wasn’t a Neil Young fan. and I didn’t speak up, because I wasn’t a white male conspiracy theorist. and I didn’t speak up, because I wasn’t a black female social justice warrior. 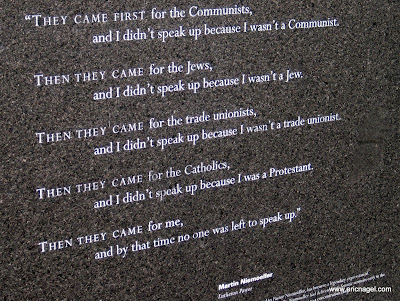 and I didn’t speak up, because I was Donald Trump voter. 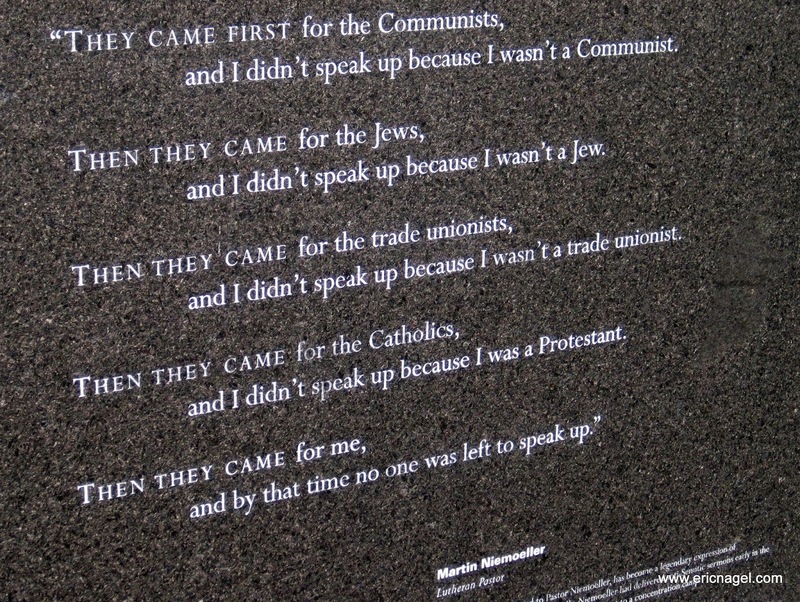 and by that time there was no one left to speak up for me." Open up the tired eyes. Eyes wide shut, we tried to lay it all out very specifically just prior to the 2016 election. And then clarified any mis-understandings shortly after the 2016 election. And yet again at the 2018 mid-terms. So don't do it Neil. Just say no to Big Brother. ..... stand tall & free, Thrasher ! In the 1960’s as a young boy in my dad‘s small town bar in Iowa, I would always hear these World War I and World War II veterans saying the following. PS... A year ago I deleted my Facebook, Twitter, Google etc. accounts... It feels good!!! Never did Facebook or Twitter or Instagram or anything else and never will. Owning a smartphone I’ve already sacrificed my civil rights enough. @ Babbo - Neil hasn't updated his regular FB page in months. But you're right there does seem to be a new FB Archives page. yes, it does seem odd. @ RV - like your 1st quote and couldn't agree more. @ Dan - yep, it seems that Smartphones are to become the devil's bargain, sadly. 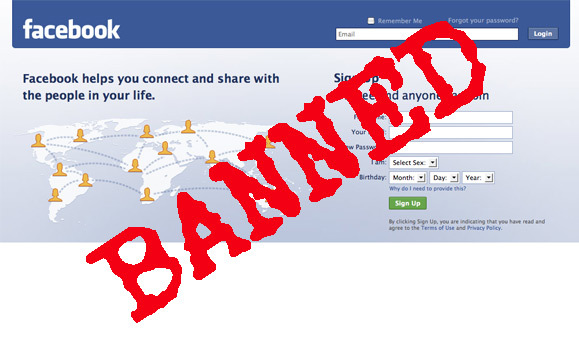 We never gave FB any personal data on our account which is why we feel TW got suspended with the bogus "fake identity" flag. 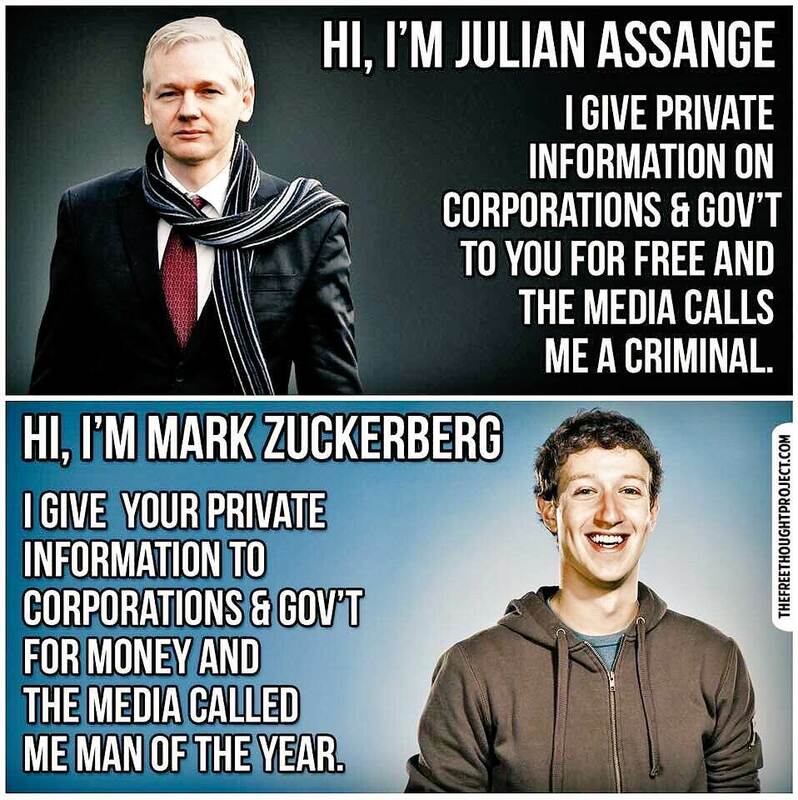 Unless folks stop giving away their personal data, the Beast will only grow. Fresh data is the blood upon which The Beast feasts. Starve the monster and the monster will die. The NYT article is somewhat shocking in that it really does take on Zuckerberg & Sandberg conspiracy to control discourse on the platform while simultaneously taking the position that FB is just a mere platform -- not a publisher. 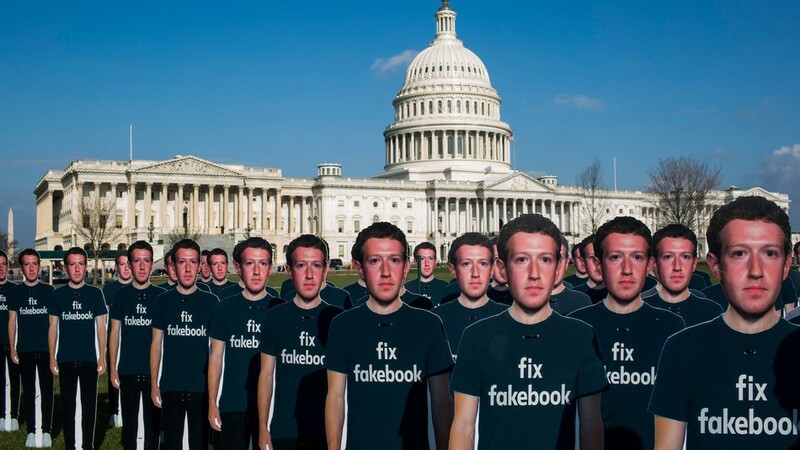 This article buries what seems to be the most shocking revelation: That Mark Zuckerberg and Sheryl Sandberg themselves actually hired a company to defend Facebook via an anti-Semitic disinformation campaign pushing a fake George Soros conspiracy theory. That's utterly unacceptable! Anti-Semitic narratives have serious social consequences - ranging from the undermining of political ideas to actual violence. What are these people thinking??? Facebook is not that important. They need to get a grip, and the rest of us need to let them know that this will not be permitted. Sadly the smart phone has taken over the world. It’s just the NEW normal and as I’ve stated before, you can’t un-ring a bell. The bell has been rung and now we must face the consequences. Yes the technology is wonderful, but at the cost of OUR civil rights. Most people are honest hard working folks who are just going through life without any intention of causing trouble, so therefore don’t see a problem. Yet the knowledge that everything you do and say on these devices is being monitored globally 24/7. 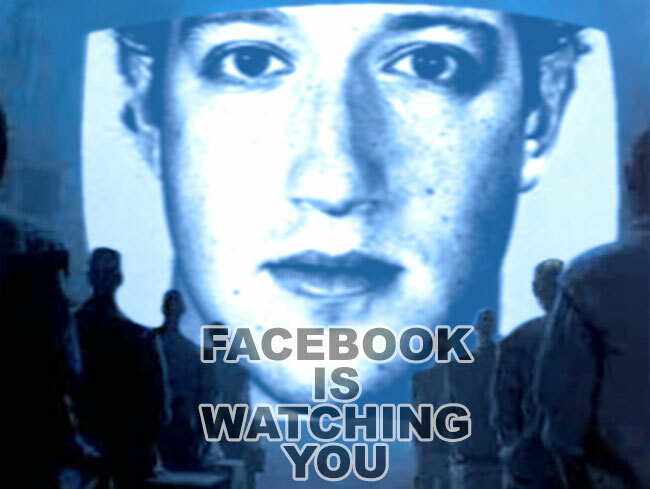 Now that in itself is a violation of our civil rights to our privacy as US citizens. If there are people who are okay with this then they need to study the history of Hitler, Mussolini, Marx, and Gengis Khan to name just a few. This technology, as wonderful as it is, flies in the face of our Constitutional rights, yet like lemmings we ALL (myself included) just jumped on board without consideration for the ramifications. Technology has been and always will be a double edged sword, equal parts good and bad, but we citizens of OUR world need to consider what’s really important. I personally think that living in a free society with the rights listed in the US Constitution is more important than simplifying our ability to take a selfie and instantly send it to aunt Bessy in some town a thousand miles away in a split second. We’ve let the genie out of the bottle and now we can’t go back, ever. But it’s never too late for powerful positive change, because there are more of US than THEM and all it takes is a United effort to restore OUR civil rights here in the US of A and the rest of the world will follow suit. @Thrasher: Just FWIW, the latest posts on the main Neil Young FB page are dated Nov. 12, Nov. 6 and Oct. 31, though the most recent before that was Aug. 3 (he was posting pretty regularly through April, then dropped off, though he certainly hasn't closed his account like Phil Baker's NYA piece says). The Archives page has picked up the slack, with seven posts since launching Nov. 6. @ Dan - love the passion. never lose it or let them take it away. @Babbo - ok, we stand corrected. 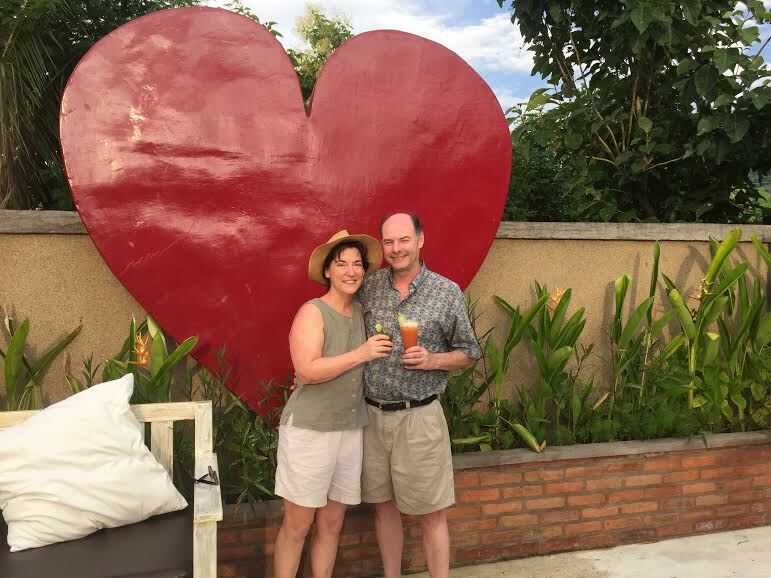 so, who is Phil Baker? It says by Phil Baker at top and signed NYA at bottom. Is Phil a NYA staff writer? Kind of curious that Neil would turn over his page to others to share opinions on this area. Recordings, tech topics, etc, sure. OK, good to know. Thanks PJs! 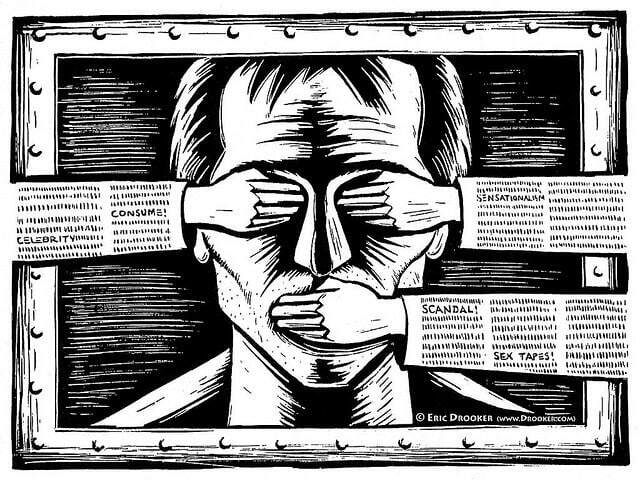 "While we find the narrative of fake news laughable, after all every single article in this website is backed by facts and links to outside sources, we find it a dangerous development, and a very slippery slope that the entire developed world - is pushing for what is, when stripped of fancy jargon, internet censorship under the guise of protecting the average person from "dangerous, fake information." To preserve its counter-establishment aura, it goes without saying that the current administration should overturn this blatant attack on the First Amendment, and let people decide for themselves what is and isn't fake news. If anything, it is the conventional, mainstream media, most of which is owned by a handful of corporations with extensive ties to the government, that demonstrated on many occasions in 2018 that it is the primary creator and distributor of "fake news", something which has not escaped the broader US population the majority of which no longer has trust in the conventional news media."